For those who have only experienced Yoyoi Kusama’s “Infinity Mirrored Room - The Souls of Millions of Light Years Away” exhibit on Instagram, do not fret. The Broad Museum in Los Angeles is holding the show once again this upcoming October through January 2018. 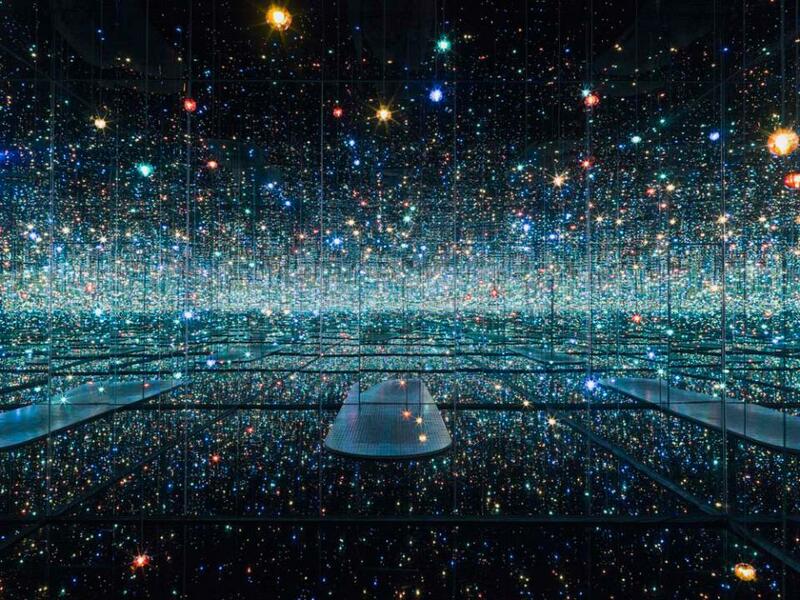 Even better, Kusama is exhibiting six additional infinity mirrored rooms, LAist reported back in August. We know what you’re thinking, “but tickets sold out two weeks ago." On Monday, the museum announced an added 40,000 tickets for the special exhibition will go on sale on Monday October 2 at 12 p.m. for $25 each. It is important to note that the ticket sale process is different this time around. At 11 a.m., The Broad will hold an online waiting room on its website. Come 12 p.m., the museum will inform you whether or not you have received access to buy tickets. In other words, the museum will select a lucky 40,000 people at random. If you become not-so-lucky, 50,000 standby tickets will be available throughout the exhibition’s duration, at $30 a pop. The museum only allows visitors 30 seconds for each of the six rooms, so snap your photos quickly. 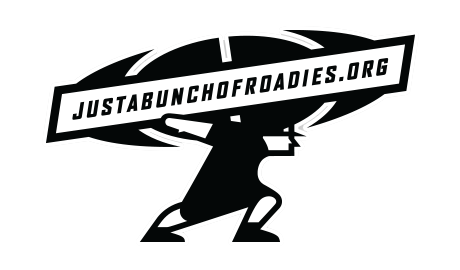 Thurs/Fri: 10-11 a.m.; 8-9 p.m. Sat: 9-10 a.m.; 8-10 p.m.
Sun: 9-10 a.m.; 6-8 p.m.
Kusama, an 88-year old Japanese artist, is known for bringing us into her iconic kaleidoscopic spaces, or better stated, Kusama’s world. Her 2013 exhibit, “Infinity Mirrored Room -- The Souls of Millions of Light Years Away”, features dozens of hanging LED lights from the ceiling and is covered in mirrors. Kusama used various media, including wood, metal, glass mirrors, plastic, acrylic panel, rubber, LED lighting system, acrylic balls and water. Yayoi Kusama was born in 1929 at Matsumoto, Nagano prefecture, Chubu, Japan. According to The Broad, Kusama was diagnosed with a mental illness which caused her to experience hallucinations. These hallucinations caused distortion with colors and shapes in her vision of the world. Her work is viewed as someplace between representation and abstraction. For Kusama, her work is merely representation, but for others, clearly abstraction. The Broad notes her 33 ft. long by 10 ft. high abstract painting at the Stephen Radich Gallery in New York in 1961. At this time, artists expression works on large-scale canvases , and Kusama’s painting was significant because of the tiny brush strokes that created it. Kusama’s Infinity Mirrored Room -- The Souls of Millions of Light Years Away 2013, creates a multitude of lights that reflect and visually expand the entire room. This sense of infinity represents Kusama’s view of the world since her early years of age. Kusama’s “Infinity Mirrored Room” was so successful and widely popular, even Adele used it as her music video backdrop for “When We Were Young”. According to the LA Times, the new exhibition with the six additional rooms titled, “Yayoi Kusama: Infinity Mirrors”, displays a 70-year old portfolio of Kusama’s work.